If you are considering buying a resale condo or EC, or are thinking about renovating your existing one, the type of flooring you go for is one of the most important decisions you can make. This goes for how practical and hardwearing the material is, as well as how good it looks, and what effects it will have on the resale value. 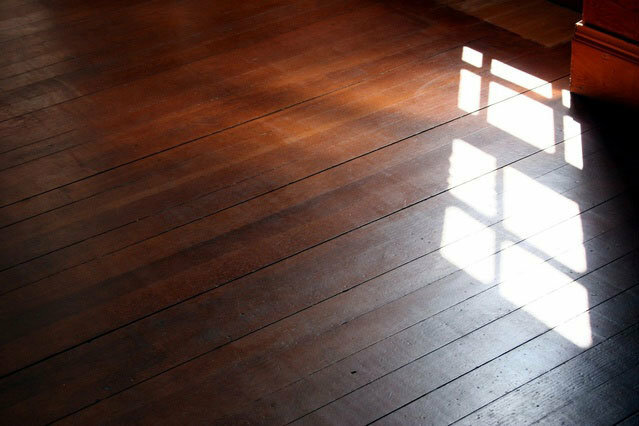 Here we look at some of the most common types of flooring used in condos and EC’s in Singapore today. The Land Transport Authority (LTA) will have a conversation specialist to guide on how to reduce the effect of the future tunnel works on Ellison Building. Authorities said in August that one of the nine units of the building will be broken down to make some space for upcoming North-South Corridor. It is a 21.5 km expressway. They also said that the building’s torn down corner comprises of house numbers 235, 237 and 239. It will be re-constructed after the tunnel is completed in 2026. Takashimaya and Ngee Ann Development (NAD) had a dispute over rent calculation. It is now resolved and the department store was declared winner. The high court agreed with Takashimaya that the rental rate for the next five years should be according to the configuration of the space. The court gave written judgment last month, on Wednesday, September 14th. 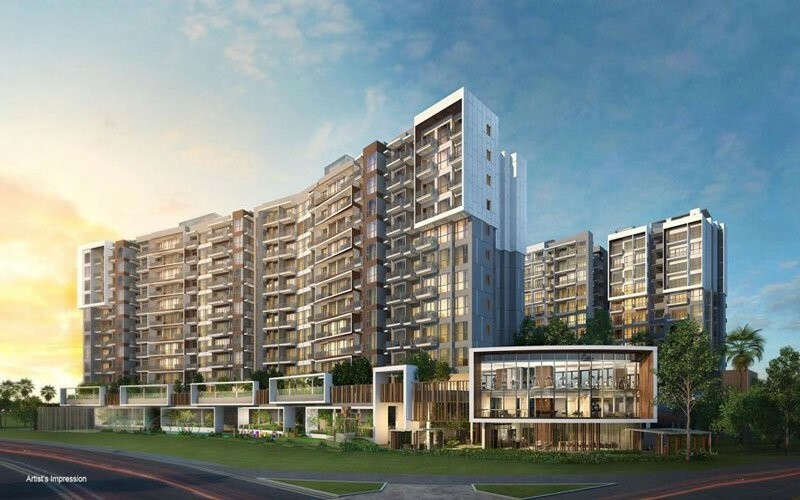 Raintree Gardens in Potong Pasir, is basically a well-known Housing and Urban Development Company (HUDC) development. The sale tender of the river fronting housing development attracted more than 5 bids by several reputable developers, which was keenly watched by the audience. 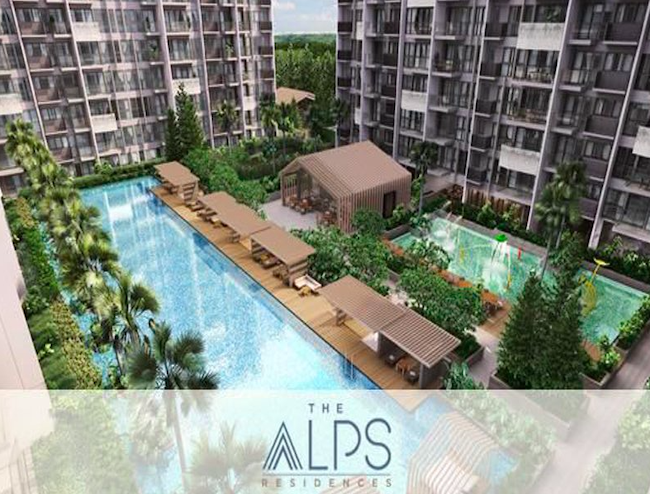 The seal was sealed earlier this week and the development was sold to the UVD (Projects) – a joint venture among the UOL Venture Investments and the Singland Homes, which is secondary to the United Industrial Corporation (UIC) developers. The Global Liveable Cities Index of 2010 says that Singapore is the most liveable city in all of Asia. 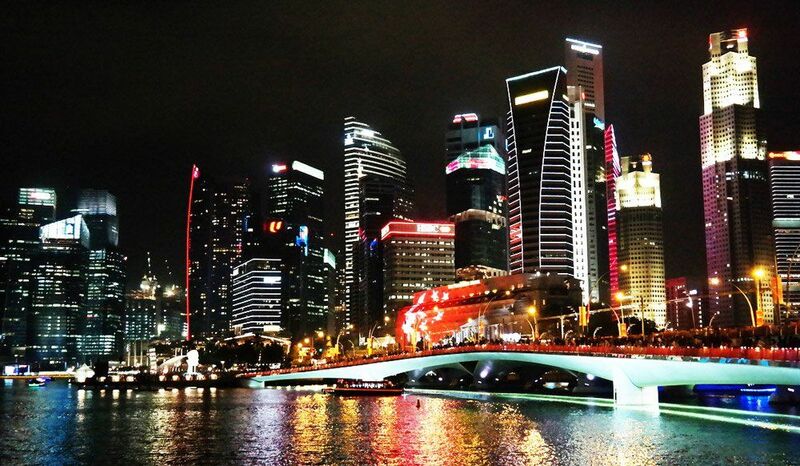 Singapore has managed to maintain its image as the most liveable city even in today’s time. When the world is moving towards unhealthy and unhygienic forms of lifestyles, Singapore stands its ground. Other than that, the domestic security and the stability category of the city, which evaluates the crime rate and civil rate, are quite less as compared to the rest of the world. 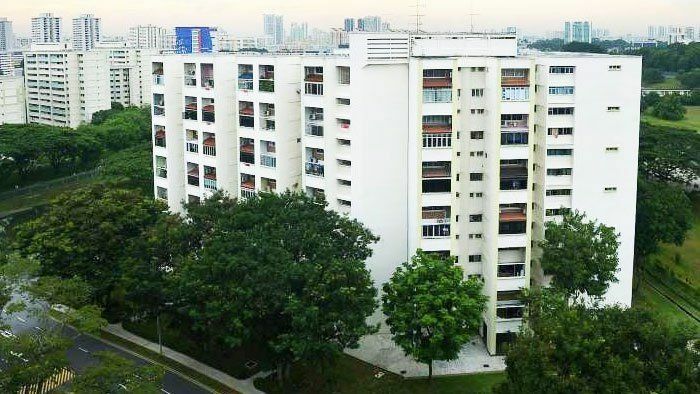 It is a renowned fact that more than 80 percent of the total population of Singapore lives in the HDB flats, and thus, the government is taking measures to make sure that the quality of the public housing is improved, and is affordable for everyone. 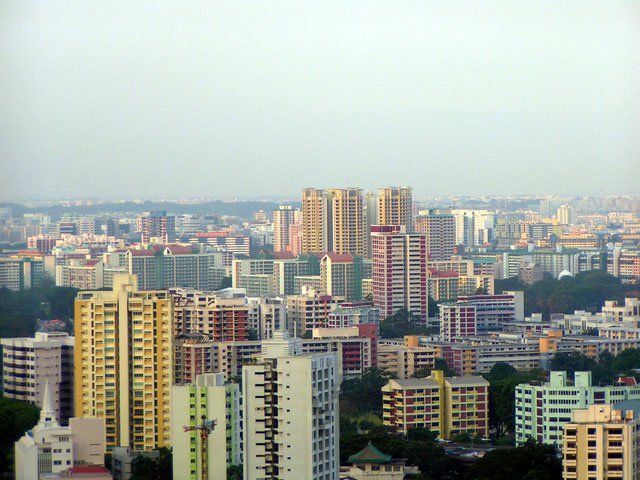 However, according to the authentic sources,the government is thinking through different options available for the newer HDB flats that will be built in the Greater Southern Waterfront and Jurong Lake District. The usual laundry drying racks that can be spotted in the public housing landscape of Singapore are about to get a bit different. The housing board is looking at new design options as to make the laundry racks safer than before.